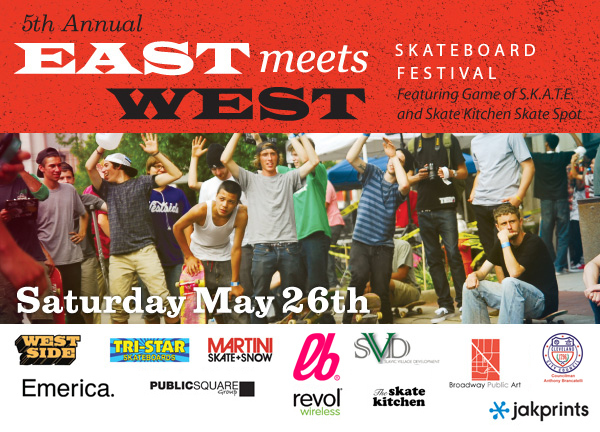 East Meets West is the annual spring skateboard fest created by Public Square Group to support the entire Northeast Ohio skateboard community and benefitting Slavic Village Skateboarding and the new Broadway Public Skate Park project. 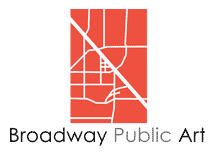 Proceeds from this event fund the Conceptual Design phase of the Broadway Public Skatepark Project. 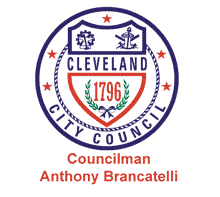 Join Councilman Tony Brancatelli, West Side Skates, TriStar Skate Shop, food truck vendors and other community organizations helping make this project possible! Check out video and photos from past East Meets West events! Come out and support public skate parks!